Jacobo de campus stellae | Flickr - Photo Sharing! 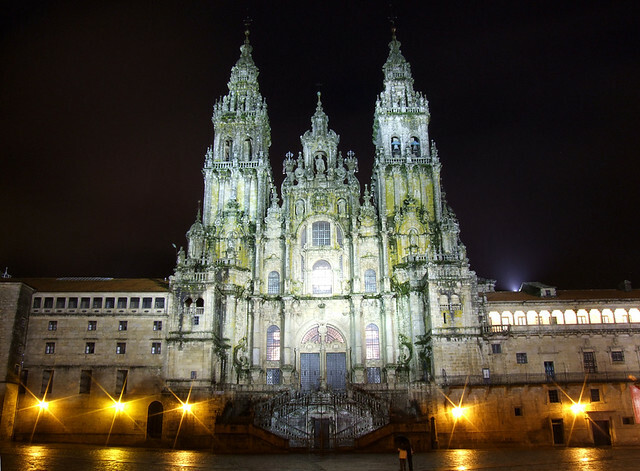 Fachada de la Catedral de Santiago de Compostela, de noche. Quokant and tomatodobeer added this photo to their favorites.